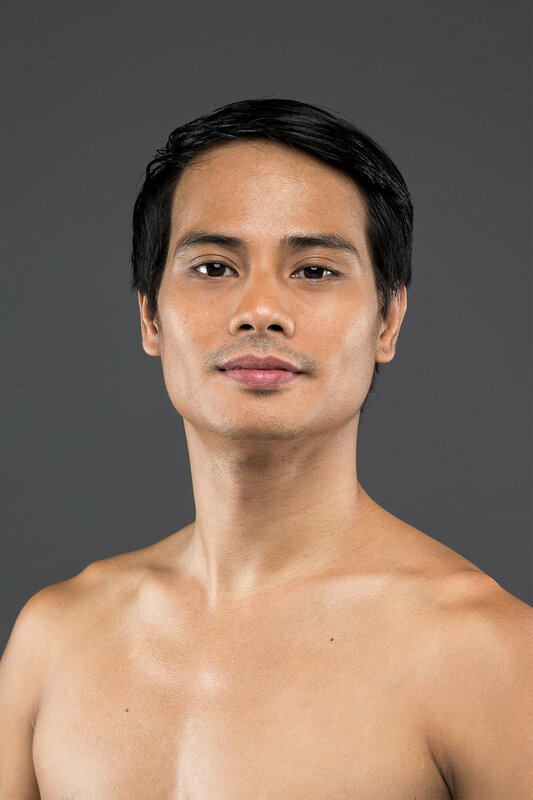 Alvin started as scholar of Ballet Manila School on October 1998, he trained under Osias Barroso. Completed the special Vaganova Method Master Class program by visiting teacher Tatiana A. Udalenkova of the Academy of Russian Ballet from 2001-2006. In 2003, Alvin became the first Filipino classical danseur Finalist in the Asian Pacific International Ballet Competition (Junior Division) held in Japan. He was also a semi-finalist in the 2nd Beijing International Ballet and Choreography Competition (Choreography Division) in 2013. Pinocchio (Pinocchio), Romeo and Juliet (Benvolio), Le Corsaire (The Bronze Idol), Swan Lake (Jester), Tatlong Kwentong Ni Lola Basyang (Pedro), The Swan, The Fairy and the Princess, Ibong Adarna.